GIATrim’s CURB is a revolutionary dietary appetite suppressant designed to help control cravings that can lead to overeating. 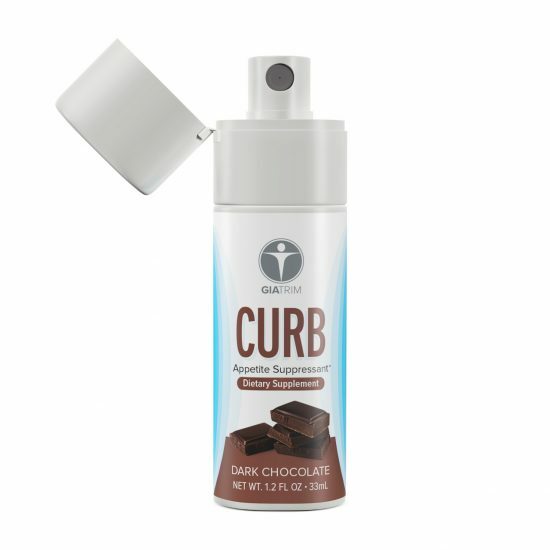 CURB’s oral spray delivery system, combined with GIA’s proprietary Single-File Alignment (SFA) and ERT technologies, has been designed to delivery nutrients quickly, directly, and in a highly absorbable fashion. Did you know that consistently consuming more calories than you burn virtually guarantees weight gain, even if the calories consumed are from healthy foods? 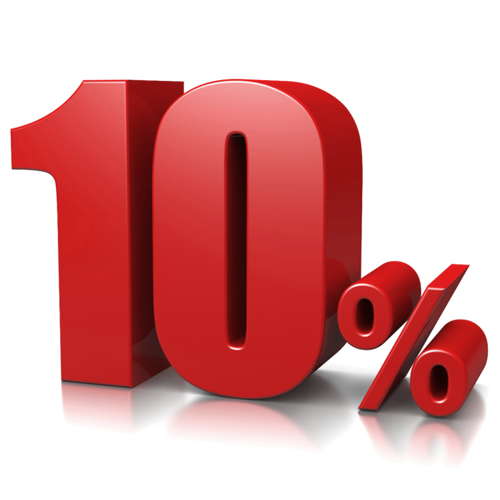 See, in order to lose one pound per week, you need to reduce your calorie intake by an average of 500 calories a day! Introducing GIATrim CURB – a revolutionary dietary appetite suppressant designed to work with the GIATrim Weight-Loss System, by helping to control cravings that can lead to overeating. How can an appetite suppressant help you? As countless weight loss studies have proven, when trying to reach and maintain a healthy body weight, it is not just what you eat, but how much of it you eat. Smart portion control and managing your hunger have become absolutely crucial in reaching your desired weight – and maintaining it. An appetite suppressant can help control those pesky food cravings that can lead to overeating. GIATrim CURB contains a proprietary blend of proven hunger suppressing ingredients formulated to aid in your weight loss – so you won’t find yourself wanting to snack in between meals. Most importantly, CURB’s liquid spray delivery system, combined with GIA’s proprietary Single-File Alignment (SFA) and ERT technologies, ensure the hunger-fighting ingredients are delivered to your body quickly, directly, and in a highly absorbable fashion. Both L-Carnitine and 5-HTP are compounds that occur naturally in the body. If you have existing gastrointestinal problems or are taking antidepressants (such as an SSRI or MAOI), consult your physician before using this supplement. A study published by the Journal of Neural Transmission showed that over a 5-week period, women who took 5-HTP felt noticeably decreased appetite, experienced reduced food intake, and enjoyed measurable weight loss. At first I thought that Curb was not a product for me because I don’t have an issue with weight. But what I found out is that it actually helps me eat at the right times. In fact it was late one night at 10:30 and I was hungry. I realized that it wasn’t the healthiest time for me to eat, so I sprayed Curb and within 3 minutes I forgot I was hungry, had a great nights sleep, woke up the next morning and ate a super nutritious breakfast and a start to a great day.